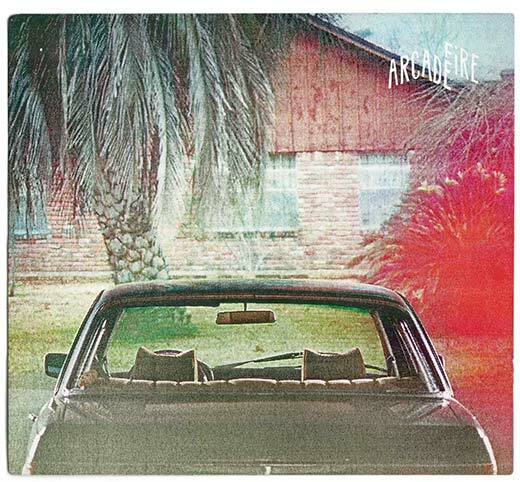 We remixed Arcade Fire’s, The Suburbs. We are greatly humbled to share it. GREATLY.